When it comes to buying or leasing a car the options can be confusing. To help you make an informed decision we have provided the information below. 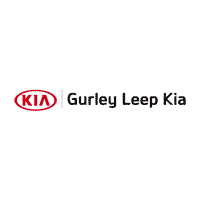 Be sure to visit the Finance Center to learn about financing options for your new Kia and check out the specials page to see the different lease offers. We hope you find it informative and useful.